Build your special getaway place in this quiet and tranquil setting. 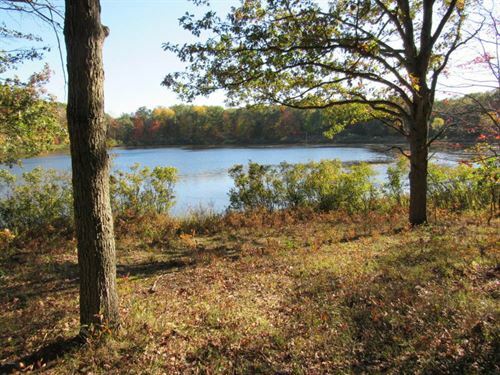 Over an acre wooded parcel on private Sunshine Lake. Close to a wide array outdoor recreational activities for you to enjoy anytime of the year. Land contract terms available to qualified buyer. Northland Lakes Site Condo Assoc. covenants apply. 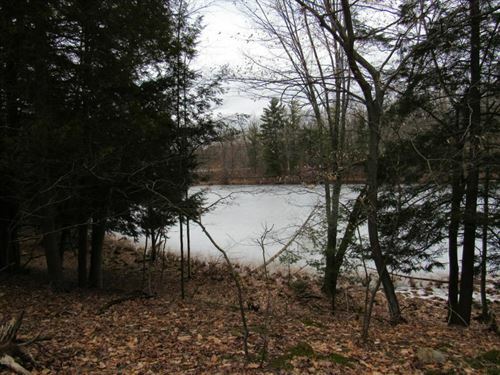 Vacant 1.41 acre wooded lot on Little Bass Lake. Close to federal land as well as access to many other lakes and rivers. Trails for your outdoor toys are also nearby. 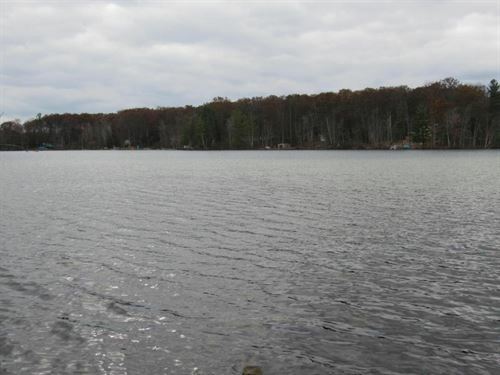 Little Bass Lake is a 54 acre all sports lake.